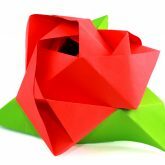 We have been importing paper into the UK for over 10 years and in this time have gained a wide variety of customers both in the UK and overseas. 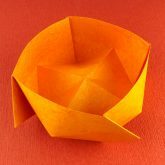 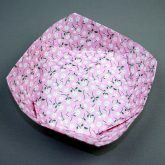 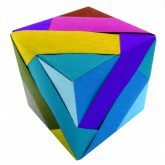 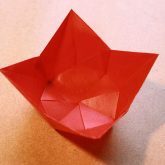 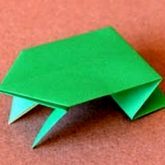 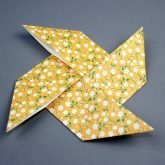 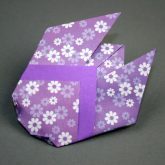 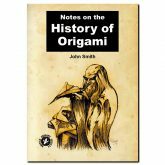 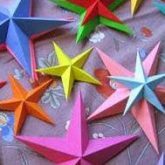 We supply to the British Origami Society. 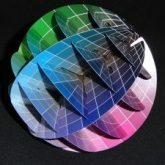 and will shortly be offering their complete range of booklets, Model Collections, papers, CDroms and much more. 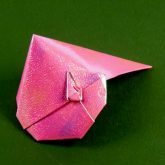 We welcome enquiries of any kind – if you can’t see what you want, please get in touch and we’ll do our best to help.